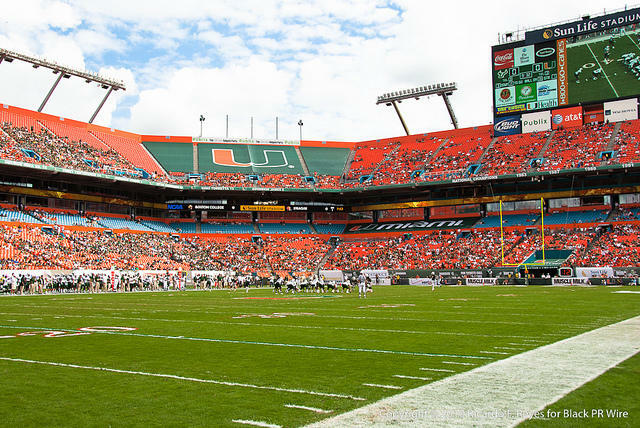 Some supporters of the Dolphins' plan say that others, like the University of Miami Hurricanes, will benefit from an improved stadium. Instead, it’s because of the Marlins. When the Miami Marlins sold their top players after a dismal first season in a stadium constructed largely by public revenues, both the public and politicians soured on public money subsidizing stadiums. 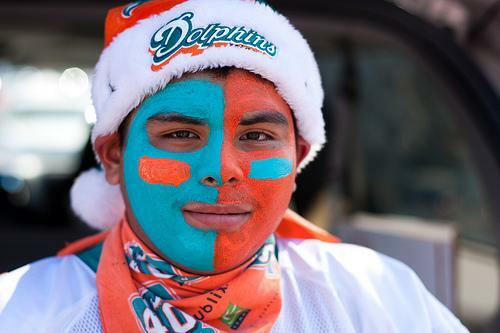 We asked members of the Public Insight Network what they thought of the Dolphins’ plan. Jorge Sosa from Tamarac says the Marlins are not a relevant comparison. The Marlins swindled the most money out of the public so they could pocket it after selling players off. The Dolphins want to build something for its fans, for the city, and for the future of football and major events in South Florida. It's a different deal. Only 25% was paid by the Marlins and a $50 million general obligation bond was issued to pay for another portion. There is no salary cap in the MLB nor is there a floor. The NFL has both. The Marlins are on the floor right now. This is not even close to the same deal. Mr. Ross, who does not benefit from BCS games and Superbowls, has done his part. It's time for the city to step up. It’s a private company and a private stadium. Mr. Ross should pay for this himself and not burden the public, nor be repaid by public funds. He also should not be awarded another tax break. Like other owners of private businesses, [the Dolphins] must go & borrow money from financial institutions!!! Stop this talk about how much money it would create for the community!! I am a small business owner, and I have to go to a bank for a loan! I don't have friends in high places!! What do you think? Tweet us @WLRN with your thoughts on the stadium plan. South Florida businessman Norman Braman is calling the proposed plan to renovate Sun Life Stadium with the public dollars "plain welfare for a multi-billionaire." He contends that Miami Dolphins owner Shephen Ross’ football team is a private asset and should not receive any public money. New seating, new scoreboards and shelter for the fans from the sun and rain. 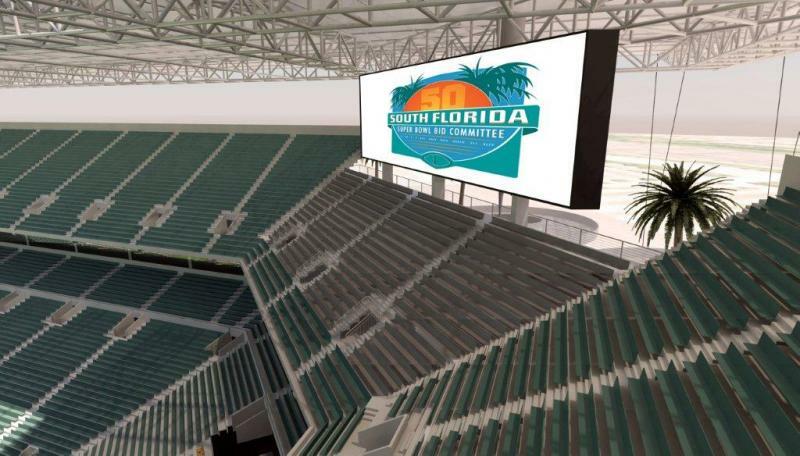 That's how Miami Dolphins majority owner Stephen Ross envisions Sun Life Stadium after a $400 million renovation for which he hopes the taxpayers will pay half. 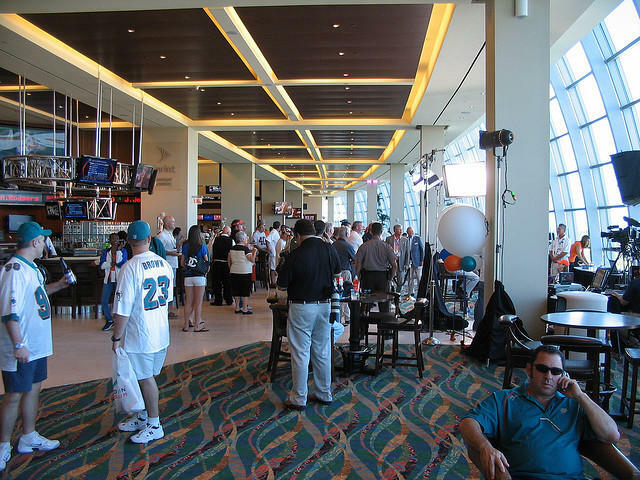 On the Florida Roundup: The Miami Dolphins ask the public to go halfsies with them in a $400 million proposition to improve the Sun Life Stadium. But is hosting a Super Bowl really worth it? A skeptical public might be tougher to persuade after the Marlins ballpark deal. We take your calls on whether public money fund the stadium facelift.